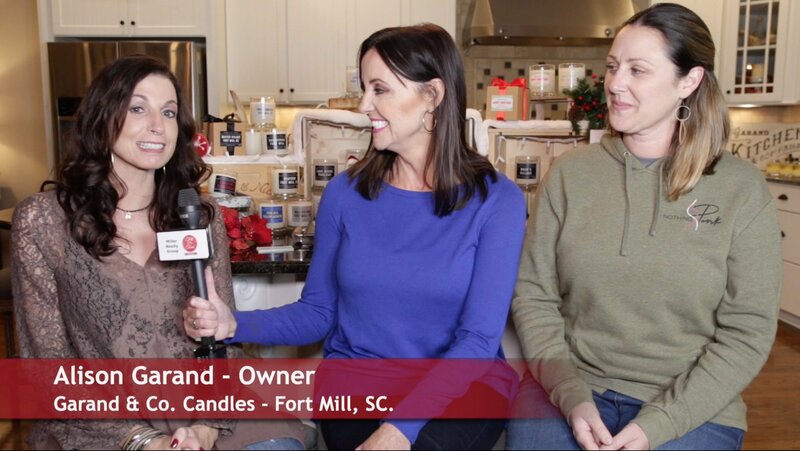 This week?s Talk of the Town Carolinas features a unique local candle company that gives back 10% of the candle’s sales to a different local charity each month. Patti Mercer interviewed Alison Garand of the Garand & Co. Candles and Kelly Kashmer of NothingPink.org to find out more. 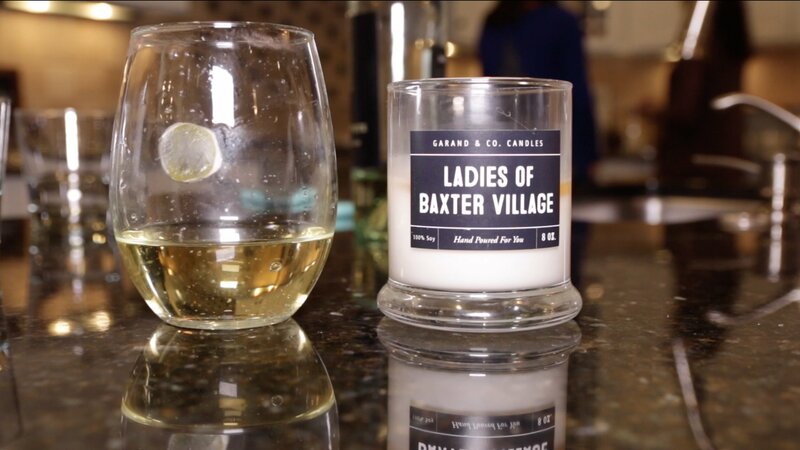 Garand & Co. Candles began in Fort Mill, SC, in 2018. The business started after the Garand?s youngest daughter moved on from slime making. 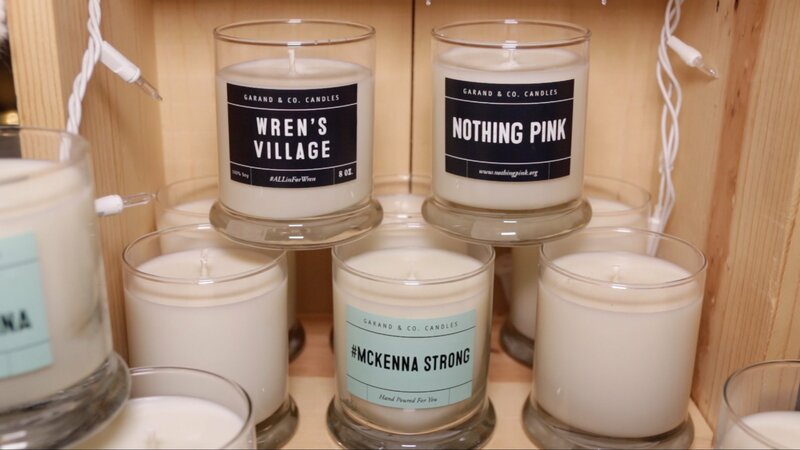 Garand & Co. candles are made with special sented oils, cotton wicks, and soy candles. The candles are branded and labeled with the names of the local community, schools, and charities. The company gives 10% back of the sale of each candle to local charities. The candles are sold online at www.garandcandles.com and local specialty stores. Watch our video to find out more info.